Customised to fit completely in the ear canal. 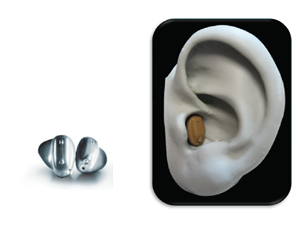 These are the smallest and least visible hearing aids available. Copyright © 2013 Enhance Hearing Consultancy. All rights reserved.